S.P.i.C.E is open for anyone to join, we would love for you to get involved too. 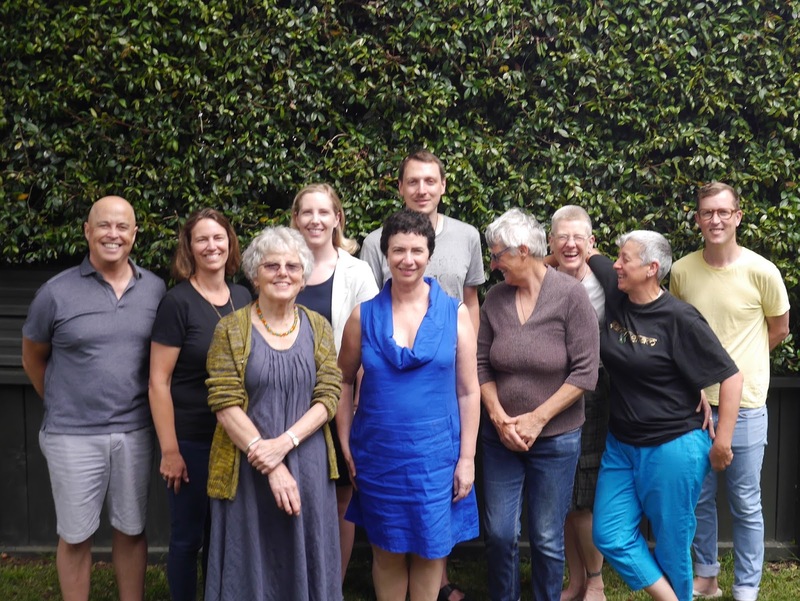 The Albert-Eden Local Board set aside $25,000 for the community to develop our own vision and plan for Sandringham to enrich our community and enhance the area. 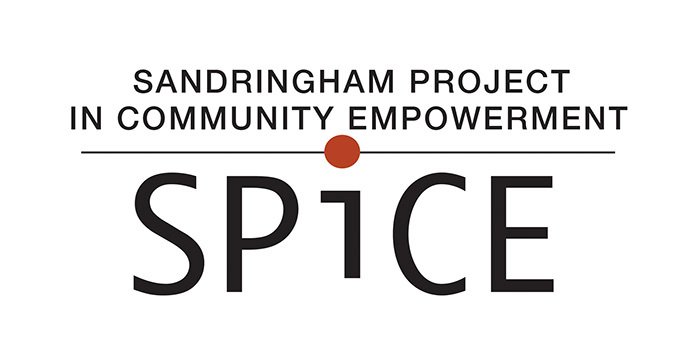 S. P. i. C. E. started as a group of local residents who came together in late 2014 / early 2015 to spearhead the process. Our first project as a community was focused on the Sandringham Reserve. Our Reserve’s playground was due to be renewed by mid-2016. We had an opportunity as a community to tell council what we want for our playground and for our Reserve - now we have a newly designed Reserve and playground based on what the community told us they wanted! 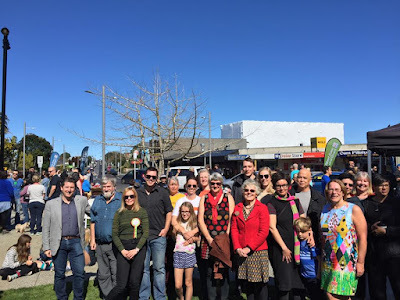 We then asked the community about their vision for Sandringham, all the ideas we received went into creating the Sandringham Vision Report which was delivered the Albert-Eden Local Board in August 2016. You can read it here. Now the plan has been delivered to the Local Board our group is evolving to become advocates and representatives - supporting community-led projects, linking up different groups in our neighbourhood, and championing and advocating with the Council for the community's vision to be implemented. 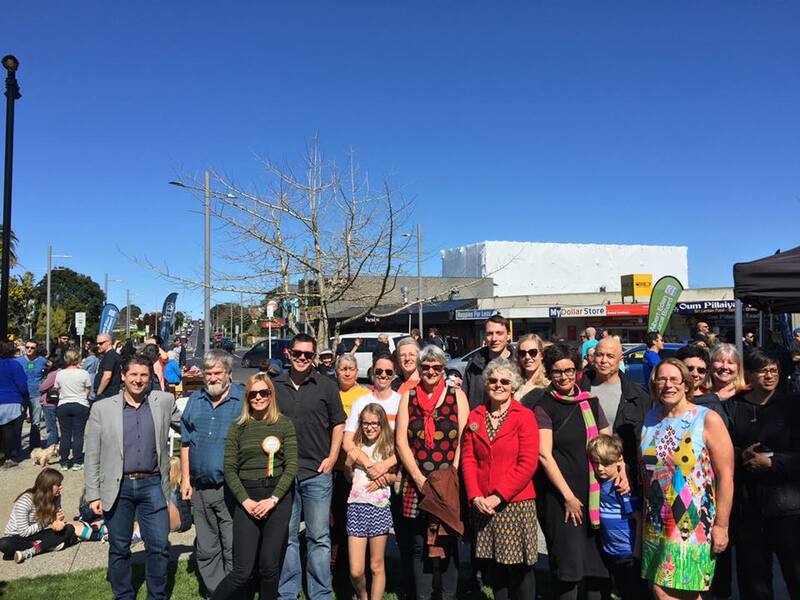 Do you have an idea or project for Sandringham that you'd like some help with? Do you want to do something for your community but don't know what that might be? We'd love to hear from you! Known for its delicious South-East Asian food, and its Art Deco heritage, Sandringham is a great place to live, work, study and play.